$39.99 each List: $62.00, You Save: $22.01! The Meinl 15.75" Samba Triangle is made extra large specifically for playing over a Samba Bateria - you'll need a big, brash sound. 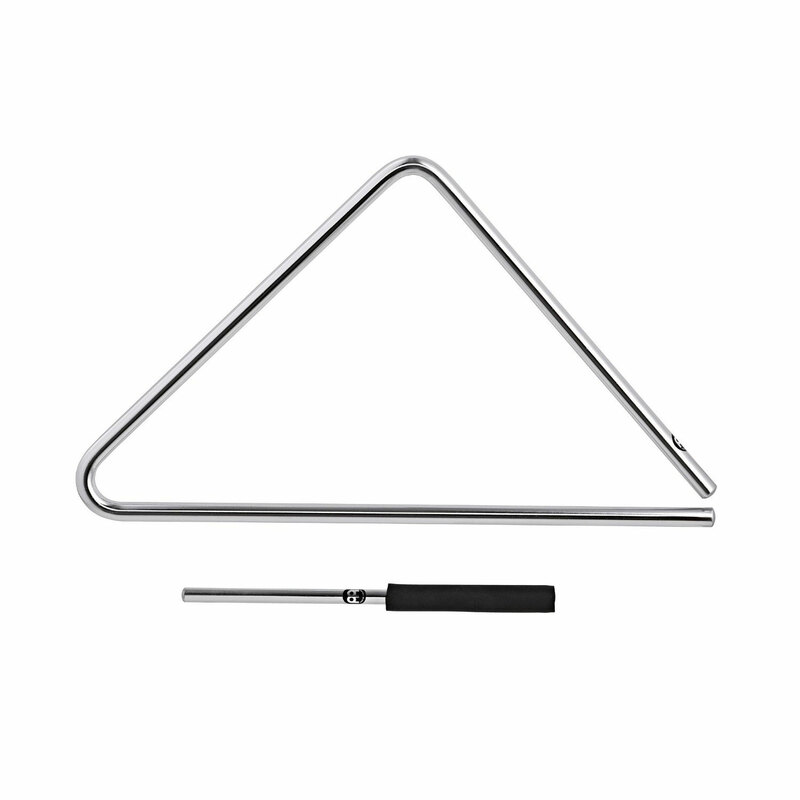 This chrome-plated steel triangle also includes a large beater, and the top angle is bent at 90 degrees to make it easier to hold.